Fine grounded powders with an easy workability, and long leasting color. 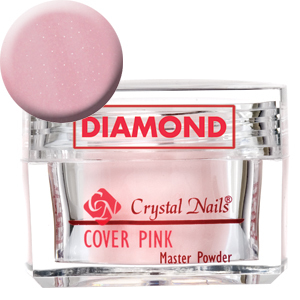 These powders activate the cross-linking, and polymerization of any Crystal Nails liquid. Available in 2 different semi-share pink, a bright white, and a crystal clear. Fast cure product.